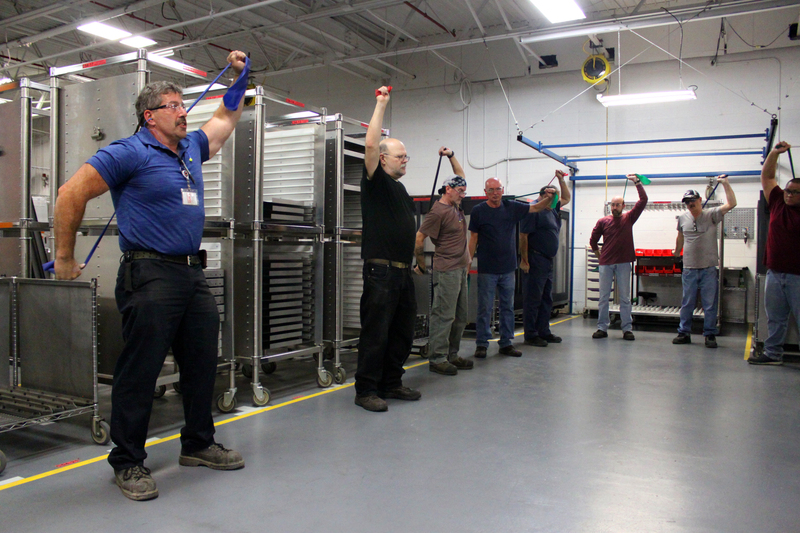 Through their Metro Total Wellness Program and committee, InterMetro Industries offers a variety of company wellness programs throughout the year to employees, including free screenings, blood drives, free popcorn, fruit days, and lunch and learns. Employees are also encouraged to complete a Health Risk Assessment, for which they can receive reimbursement for healthy activities. InterMetro’s team believes that anytime an employee’s life can be improved, it is a positive outcome. Over the years, several employees have been helped to make positive life changes, like quitting smoking or making overall healthier choices. Going forward, InterMetro will continue to use the wellness committee to shape and promote the program, developing to include more population health management initiatives. 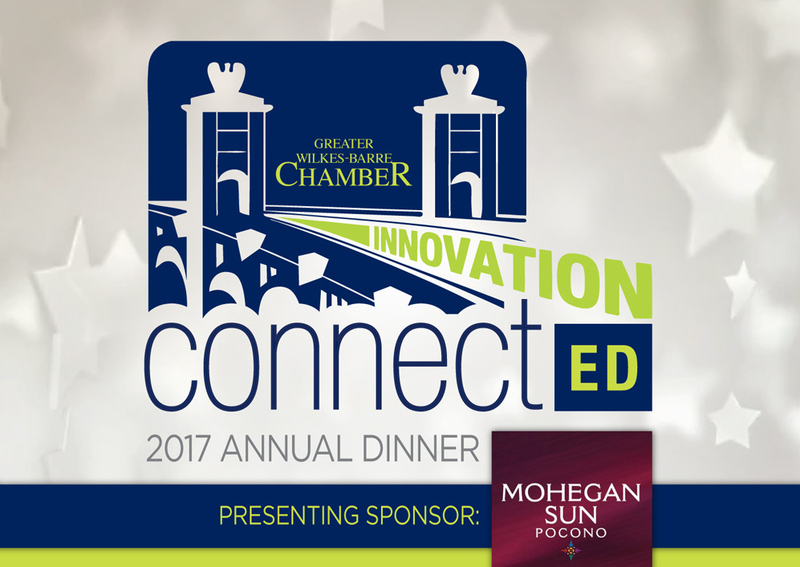 Join us for the 2017 Annual Dinner on November 14th at 5:30 p.m. at Mohegan Sun Pocono, to see this award presented to InterMetro Industries. Register here!